Daisy Gray has made a spooky and fun blog background for all the festive bloggers out there. 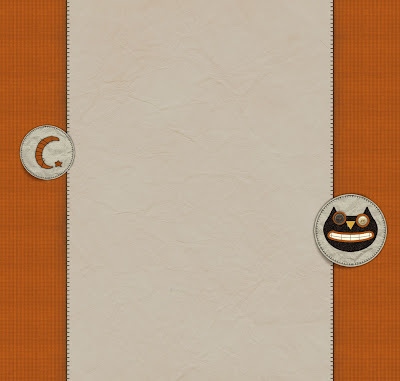 Check out her Black Cat & Moon Template here, just in time for halloween. Thanks Daisy!!! !